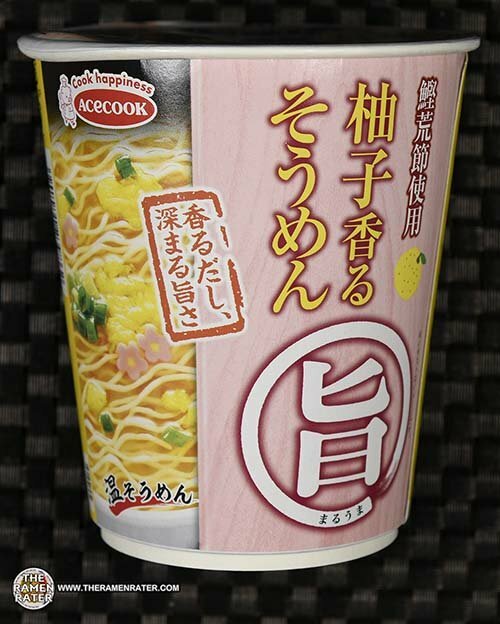 This entry was posted in * Stars 1.1 - 2.0, Acecook / Vina Acecook, Japan, Pork and tagged 3154, 4901071231651, 901071231651, acecook, japan, japanese, kicmhi, pork, Ramen, shoyu, super cup, supercup, tonkotsu, zenpop, zenpop.jp on April 26, 2019 by Hans "The Ramen Rater" Lienesch. 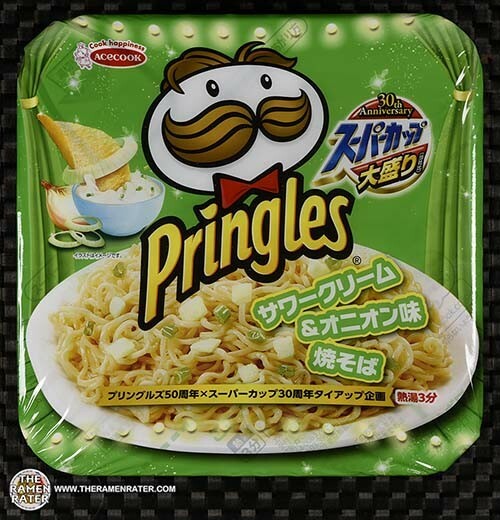 This entry was posted in * Stars 0 - 1.0, Acecook / Vina Acecook, Japan, Other and tagged &, 4901071207588, 901071207588, acecook, and, japan, japanese, onion, pringles, sour cream, super cup, yakisoba, zenpop on March 22, 2019 by Hans "The Ramen Rater" Lienesch. 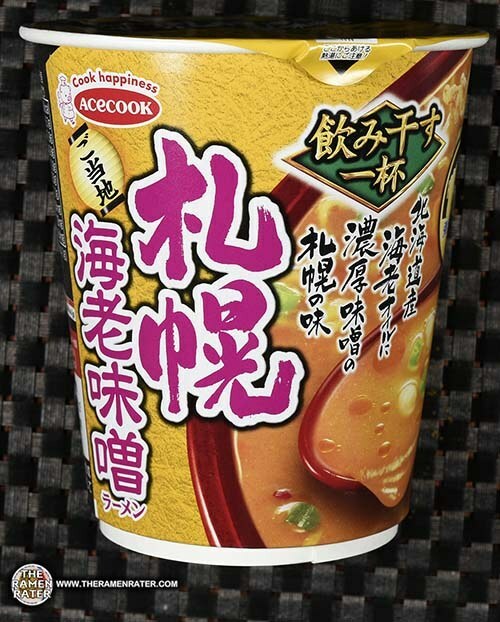 This entry was posted in * Stars 4.1 - 5.0, Acecook / Vina Acecook, Japan, Other and tagged 3009, 4901071239640, 901071239640, acecook, curry, curry city, japan, japanese, milk, navy curry, salad, yokosuka, yokosuka navy curry, zenpop, zenpop.jp on November 3, 2018 by Hans "The Ramen Rater" Lienesch. 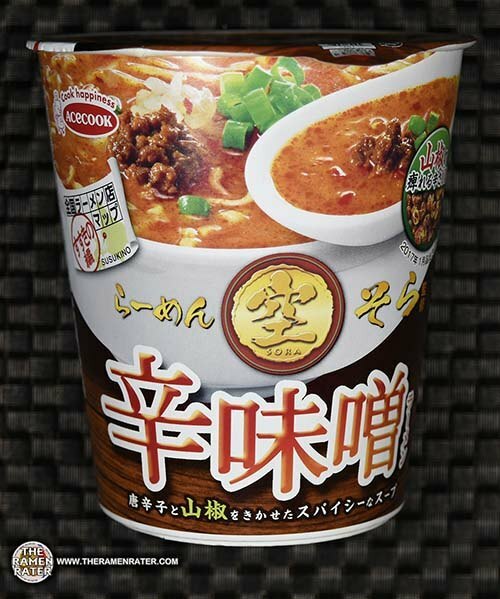 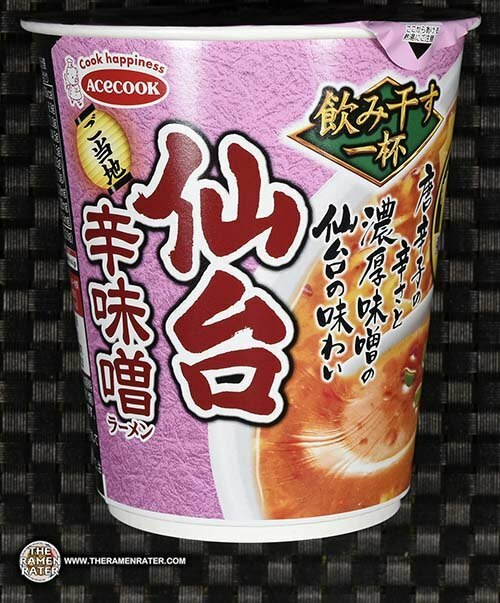 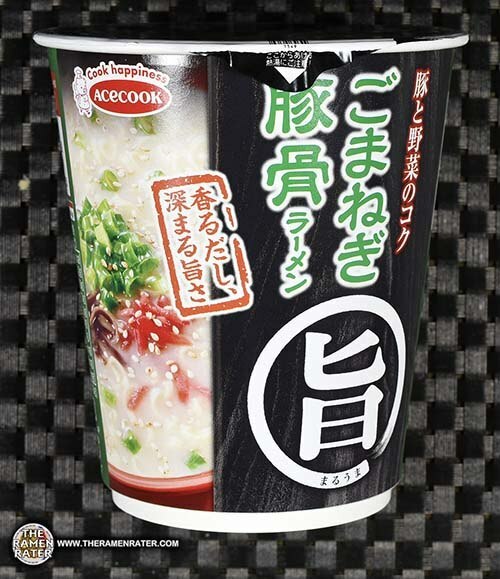 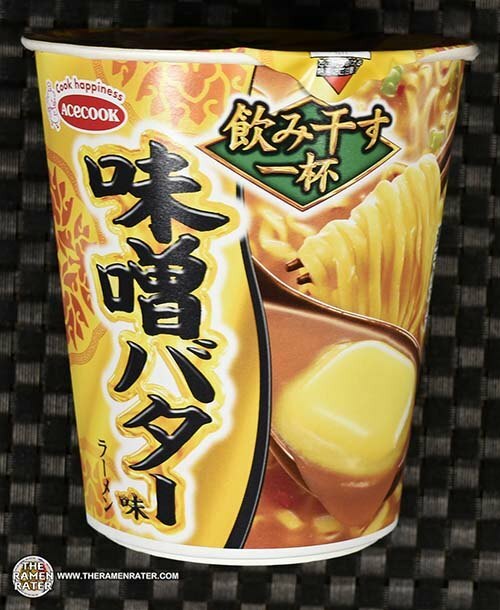 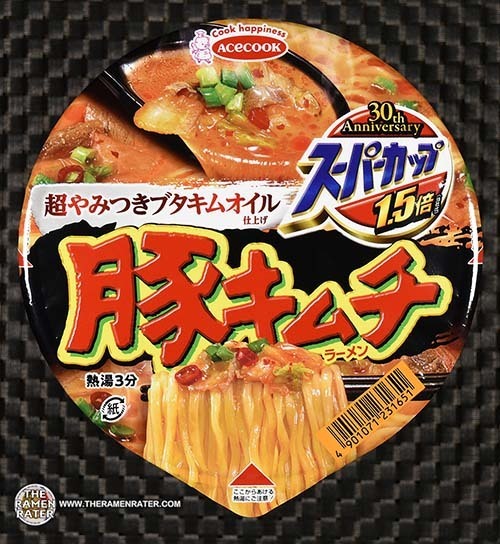 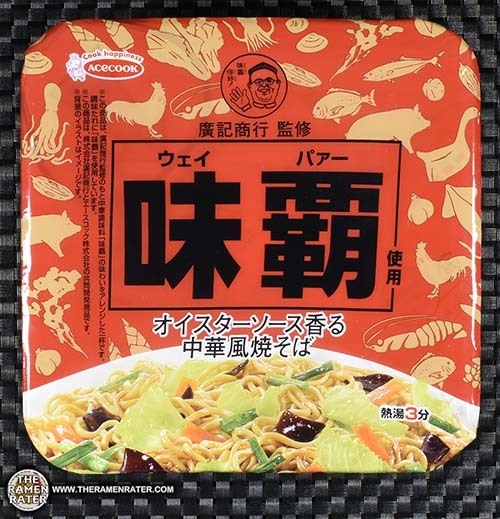 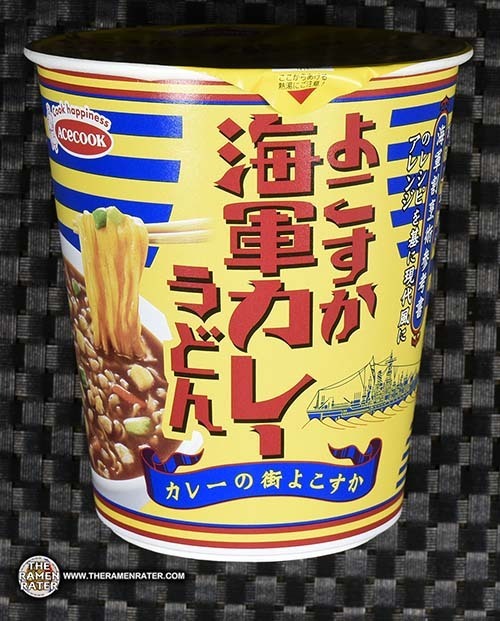 This entry was posted in * Stars 4.1 - 5.0, Acecook / Vina Acecook, Japan, Other and tagged 2916, 4901071239558, 901071239558, acecook, japan, japanese, miso, ramen sora, spicy, spicy miso, zenpop, zenpop.jp on July 30, 2018 by Hans "The Ramen Rater" Lienesch. 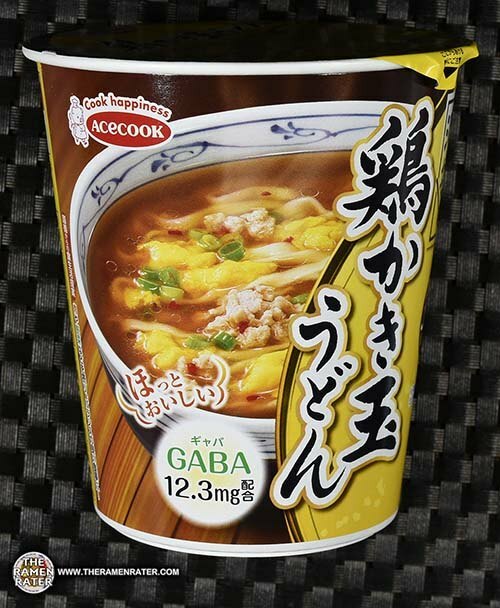 This entry was posted in * Stars 4.1 - 5.0, Acecook / Vina Acecook, Chicken, Japan and tagged 2826, 4901071278786, 901071278786, acecook, chicken, dashi, japan, japanese, udon, zenpop, zenpop.jp, zenpopjp on May 24, 2018 by Hans "The Ramen Rater" Lienesch. 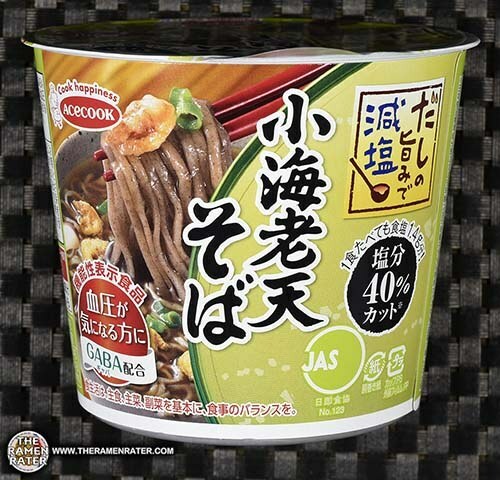 This entry was posted in * Stars 0 - 1.0, Acecook / Vina Acecook, Japan, Seafood and tagged 2809, 4901071245085, 901071245085, acecook, gaba, japan, japanese, shrimp tempura soba, soba, tempura, zenpop, zenpop.jp, zenpopjp on April 29, 2018 by Hans "The Ramen Rater" Lienesch.